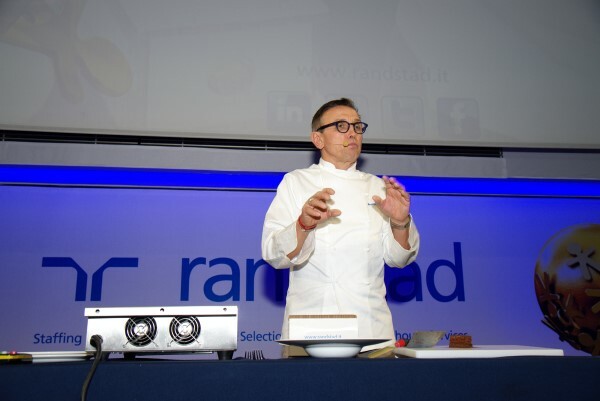 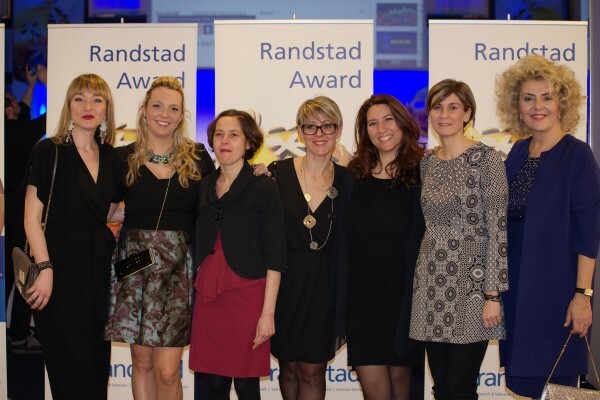 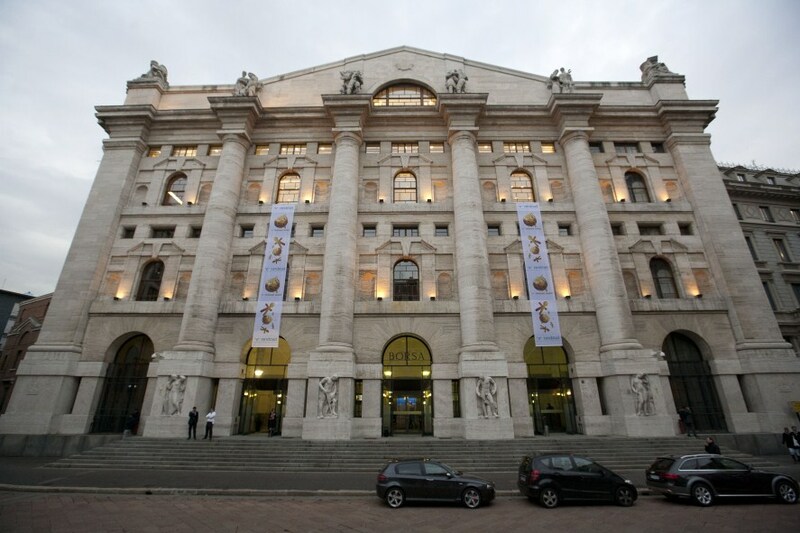 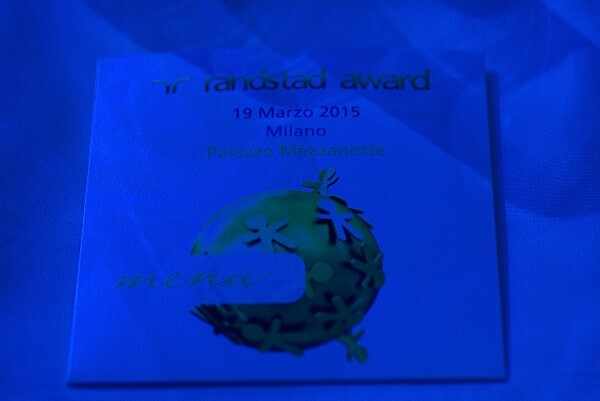 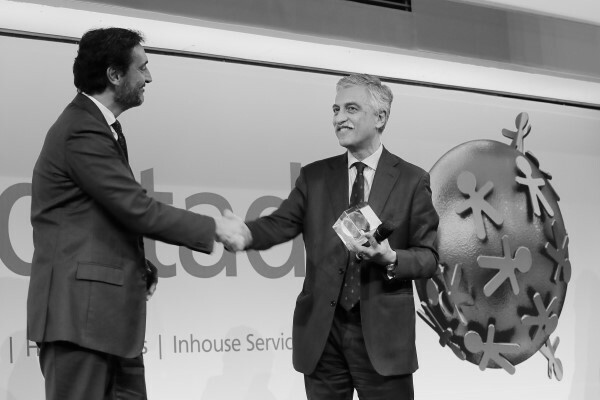 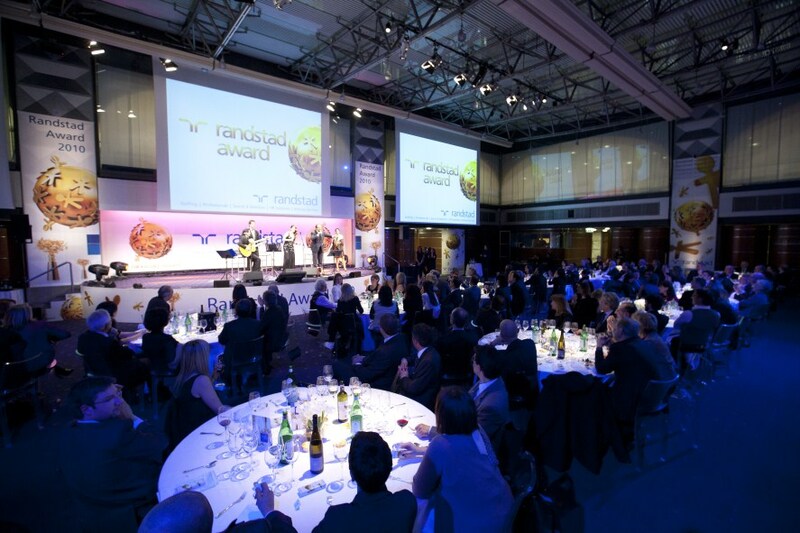 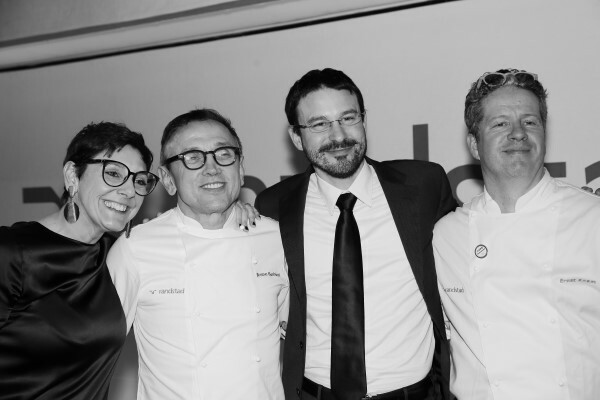 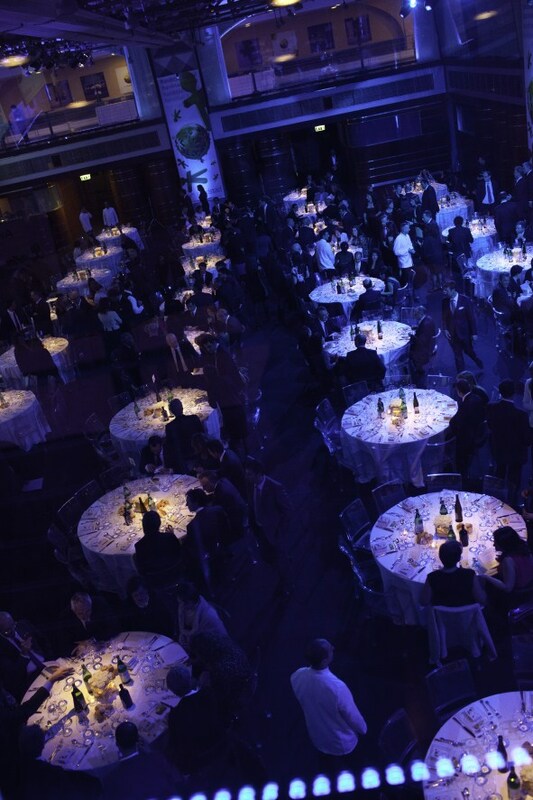 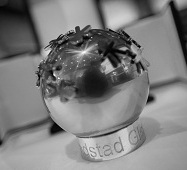 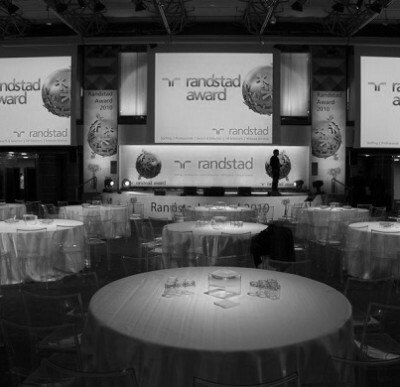 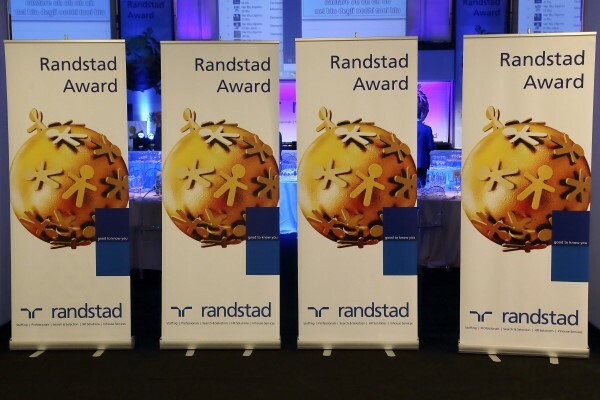 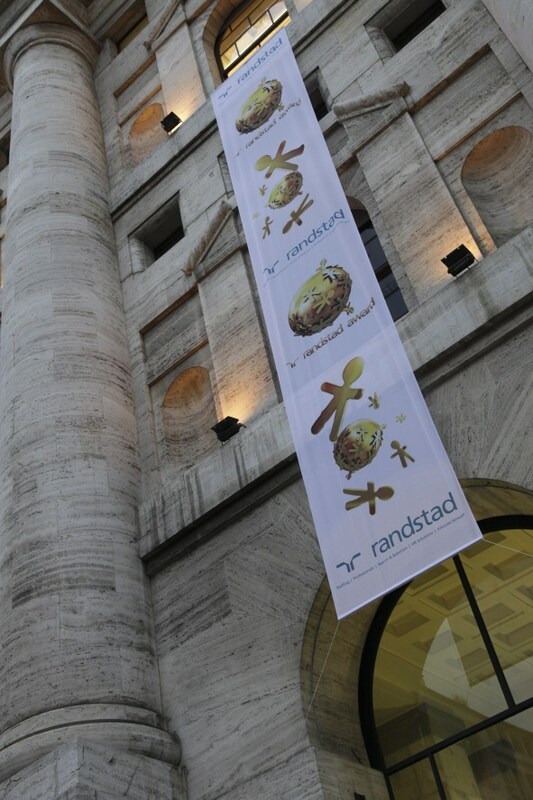 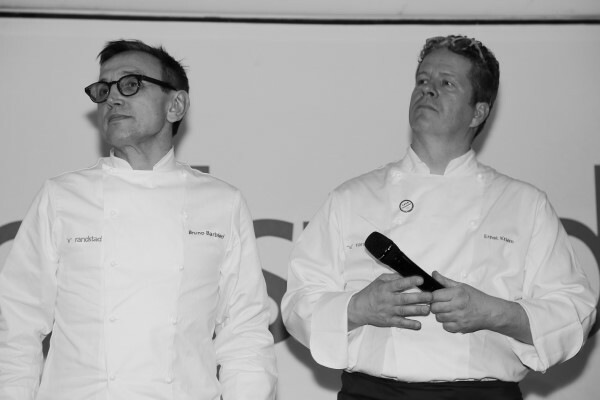 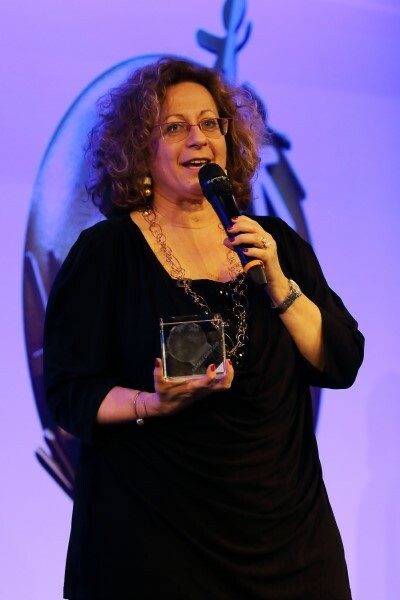 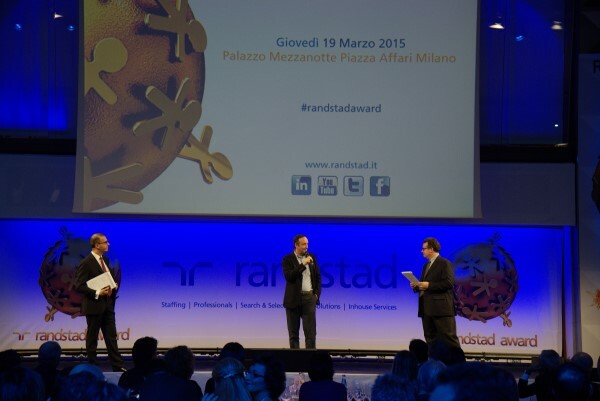 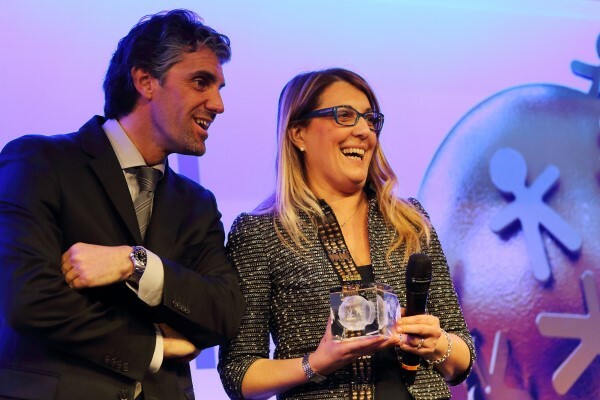 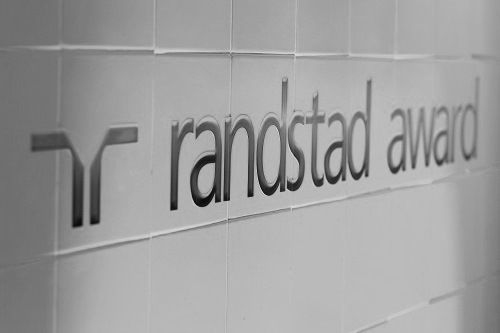 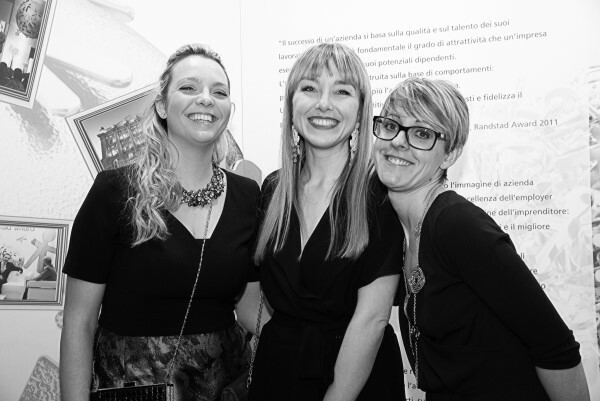 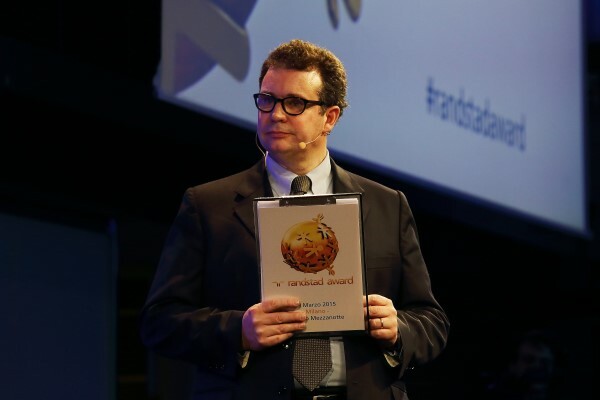 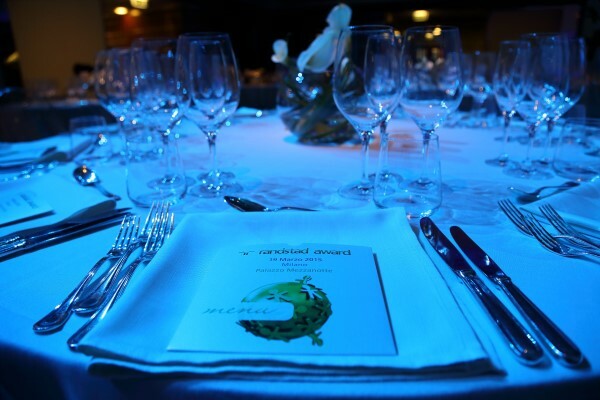 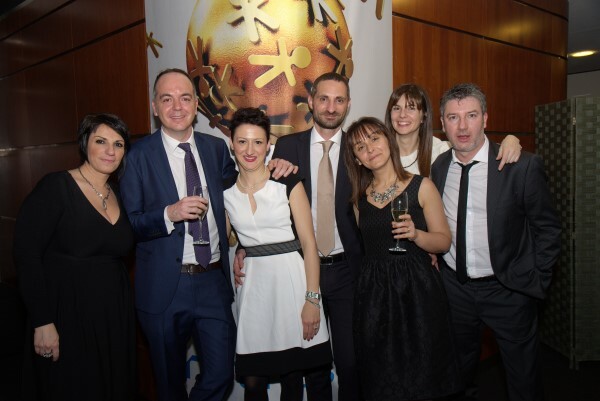 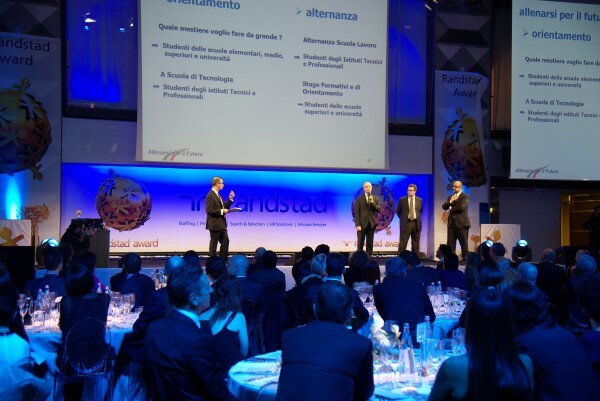 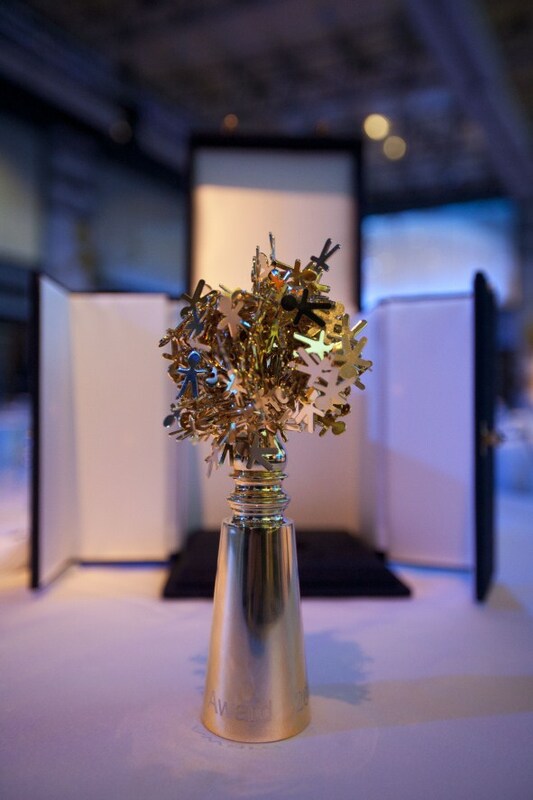 A gala dinner whose focus is the prize-giving of the Randstad Award: an award to companies that are most attractive, for job seekers and for who wants to change it. 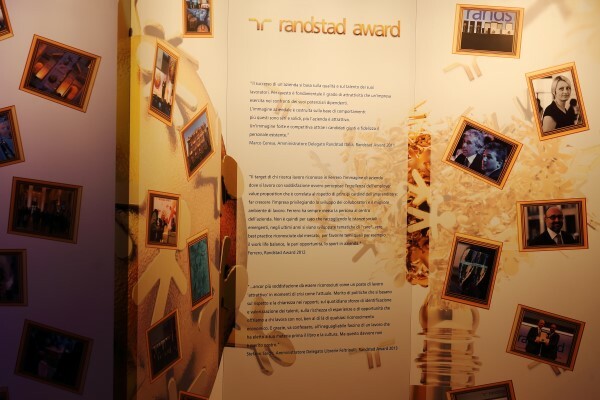 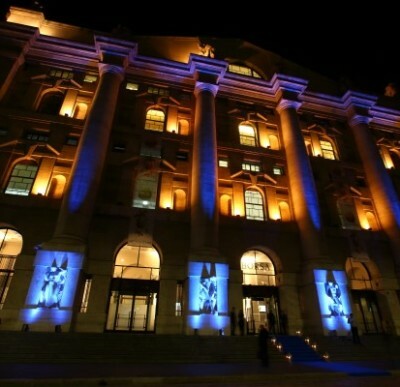 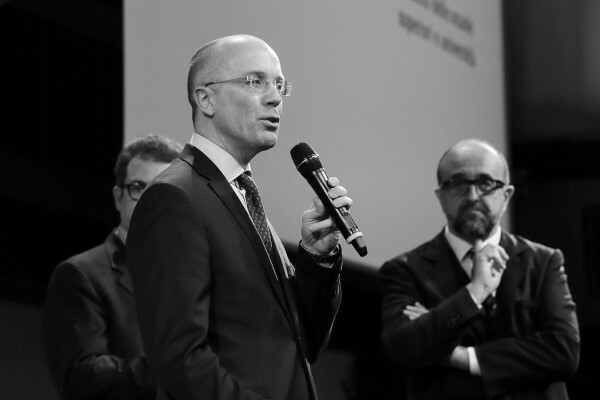 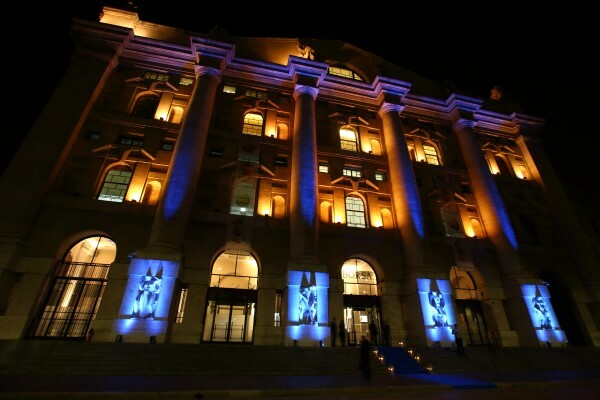 The research, conducted by ICMA institute, on which is based the award of the Randstad Award is the largest independent survey ever made on the employer branding. 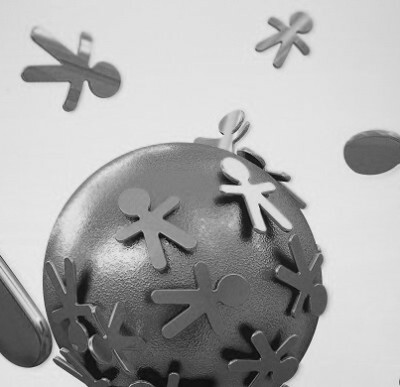 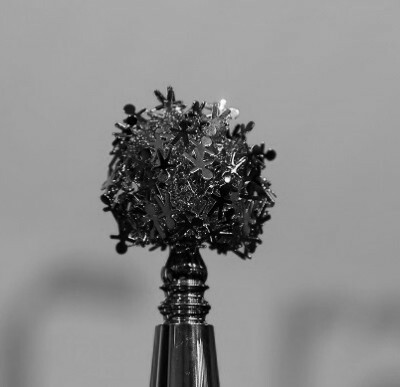 Its uniqueness is due to the fact that the research is distinguished from other surveys of employer branding for the sample size that is about three times larger than most of the investigation of this issue, because not only measures the global attractiveness and the sample of companies surveyed is not voluntary. 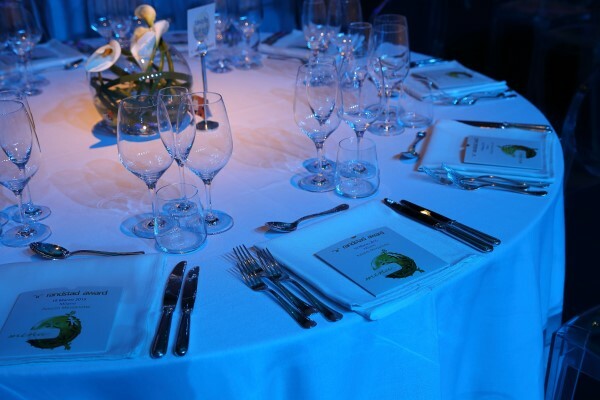 The evening of celebration sees the alternation of institutional and entertainment moments, involving guests in a very prestigious event.